You already know how much of a good time you had last year, but if you missed it, now is your chance to join the fun again! There will be a variety of rides and games for all ages and more food than you can eat. 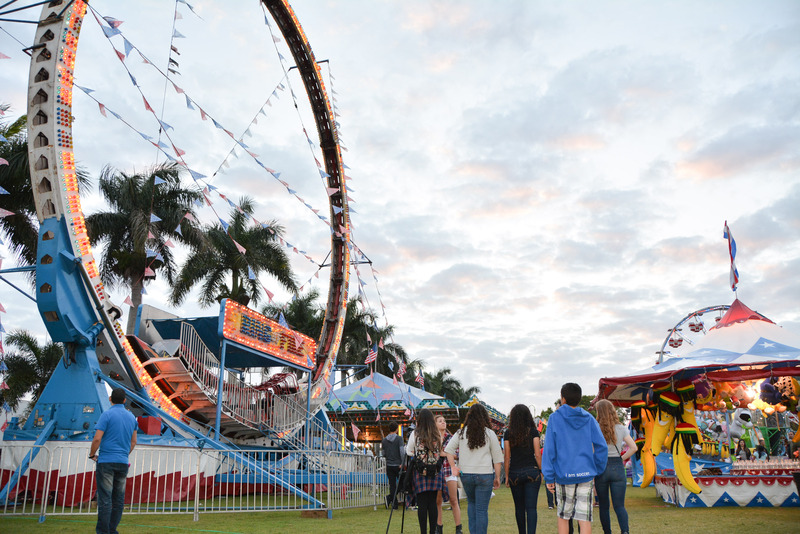 Our family-friendly carnival is open to everyone, so be sure to invite your family and friends. Pre-Sale Has Ended – Please purchase your tickets at the gate. Offer ends February 19th. To purchase your 4- day wristbands click the link above. 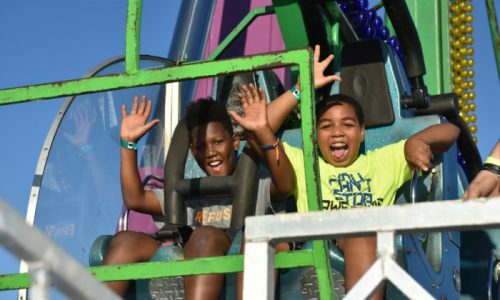 You may also purchase tickets by visiting our accounting office during our office hours between 7:30 a.m. – 4:00 p.m. On the days of the event Carnival ticket rates will increase at the gate and some options may change. 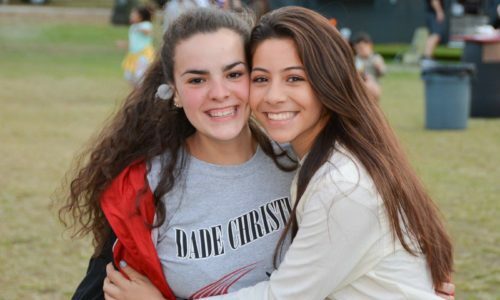 Send completed packet to the Marketing and Admissions Director at rgonzalez@dadechristian.org.